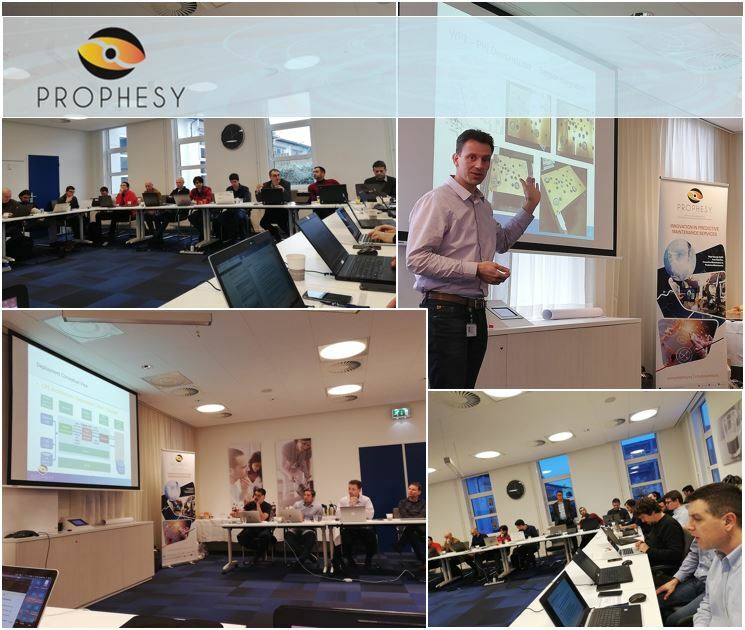 PROPHESY partners gathered in 22 and 23 of January 2019 at Philips premises in Drachten, Netherlands for the established project meeting every 6 months. This was a very important meeting, as the first integration of the PROPHESY system at the PHILIPS pilot side was tested and evaluated by the maintenance engineers. The consortium had the chance to result at very essential outcomes of this first PROPHESY demonstration.